We are enjoying are last few days here in the Pacific Northwest after the holiday. We set up a new camp in order to locate the last few animals that we wanted to meet. It has gotten chilly up here, so it’s nice to a cabin at our new spot. 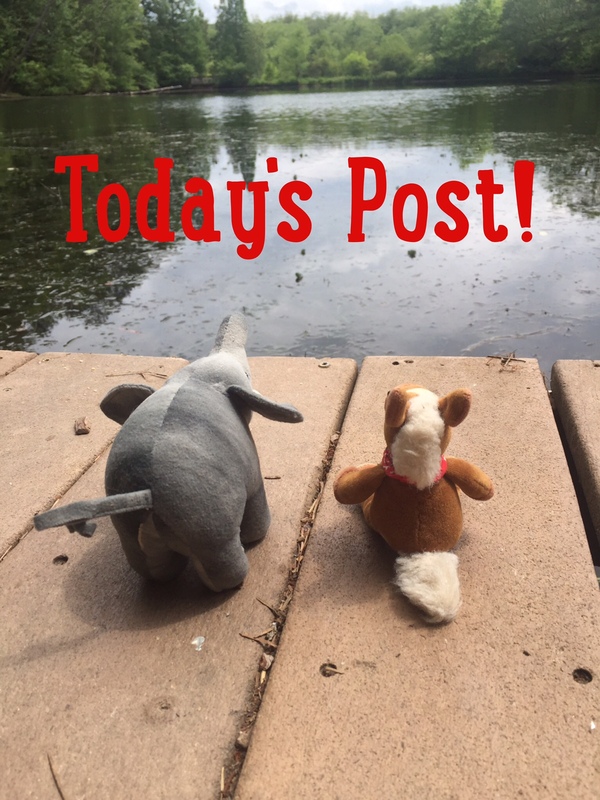 We headed out to the local lake to see if we could spot the animal called the muskrat! We were so excited when we spotted one! 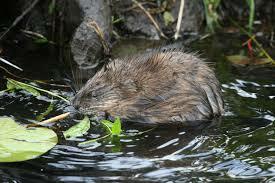 Muskrats are rodents, that are closely related to voles and lemmings. They give off a musky odor to mark their territorial. 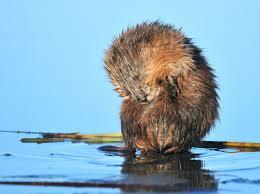 Muskrats have flat tails to help them swim. They leave a distinctive trail when they walk on land. Their tails are covered in scales not fur. They close their ears while swimming. Muskrats live in small family groups. 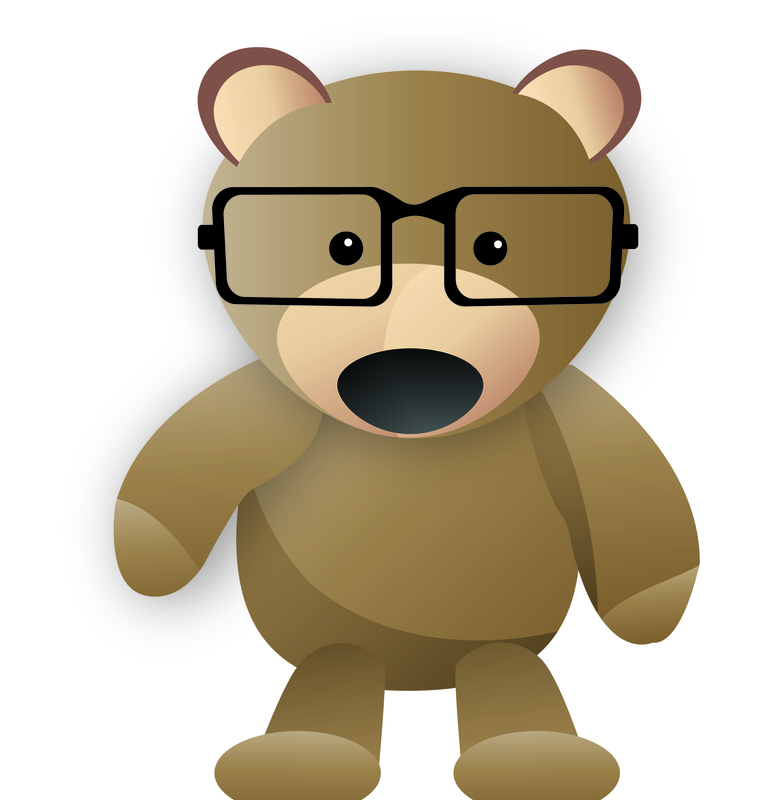 They are crepuscular or nocturnal. 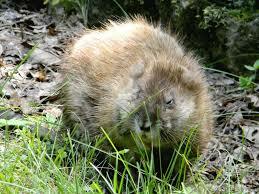 Sometimes they build dome shaped lodges out of sticks, similar to beavers. We had a nice time watching these rodents. 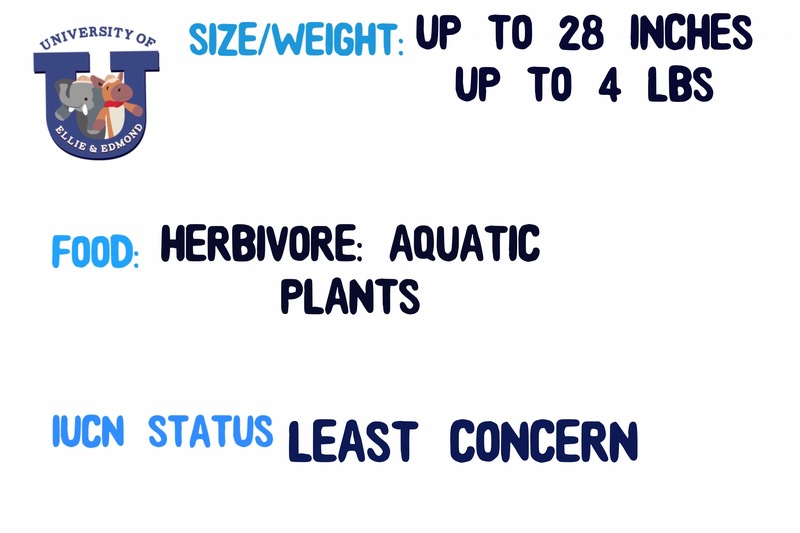 One could mistake them for beavers, but they are much smaller. Their dens are different, as they are just plants, where as beavers use sticks and tree stumps. 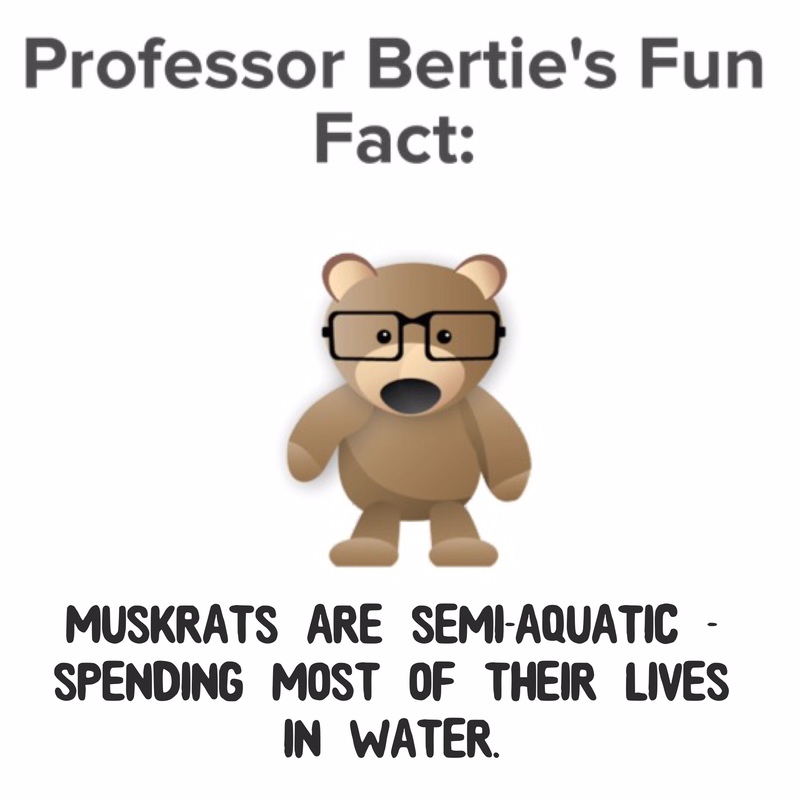 Muskrat is super fun to say too! Muskrats make domed lodges out of pants??? ?